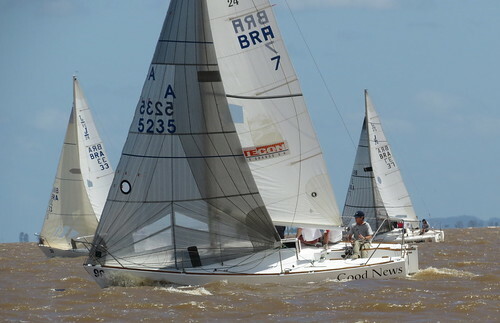 A Sailing Regatta tagged image from photographer – veleirosdosul as published on Flickr. Extreme Sailing photo: Norfolk Island. That is some spiders web. Gigantic spider web over azaleas.